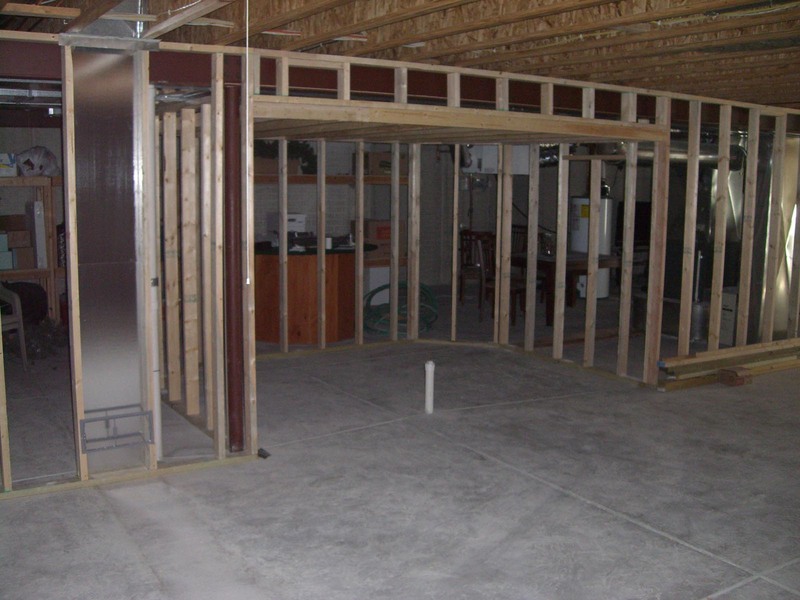 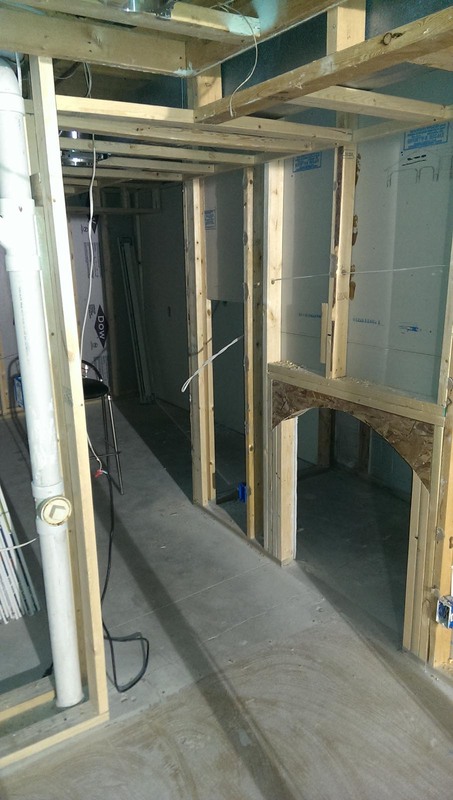 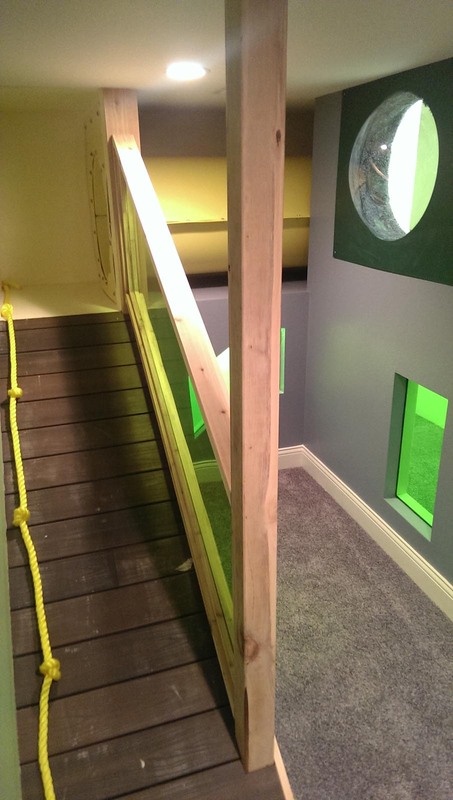 Lower levels of a home are, in many instances, left unfinished when construction is completed. 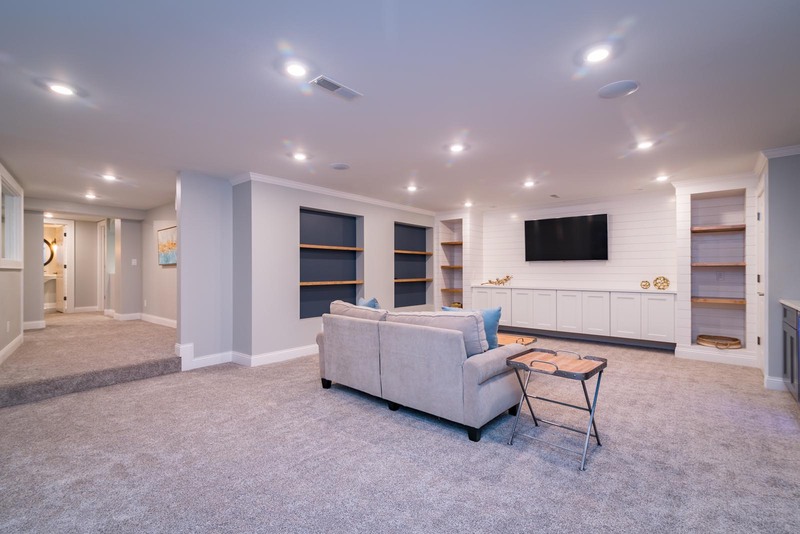 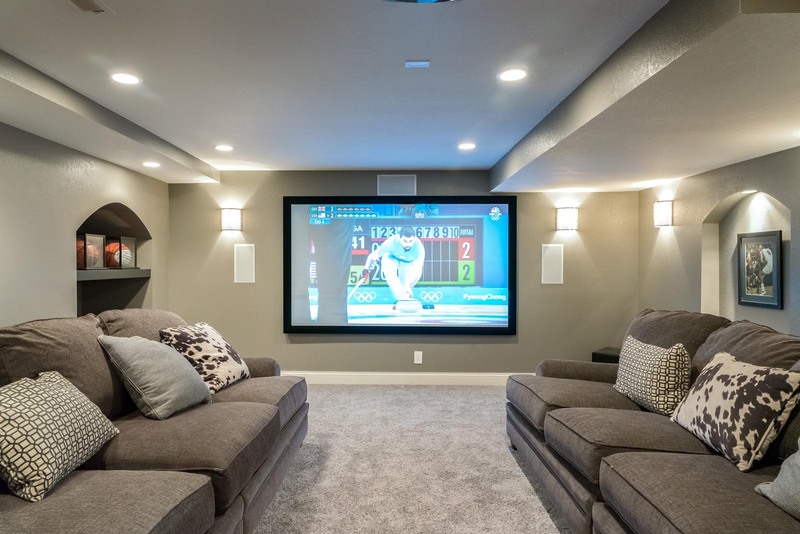 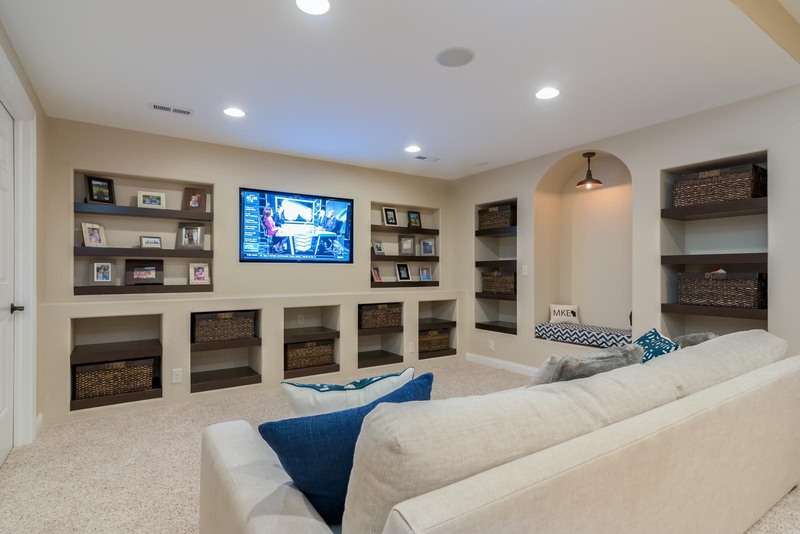 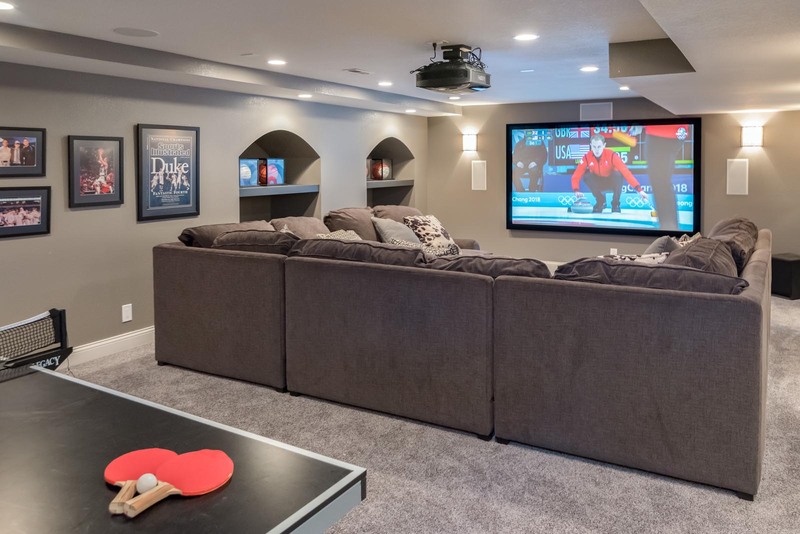 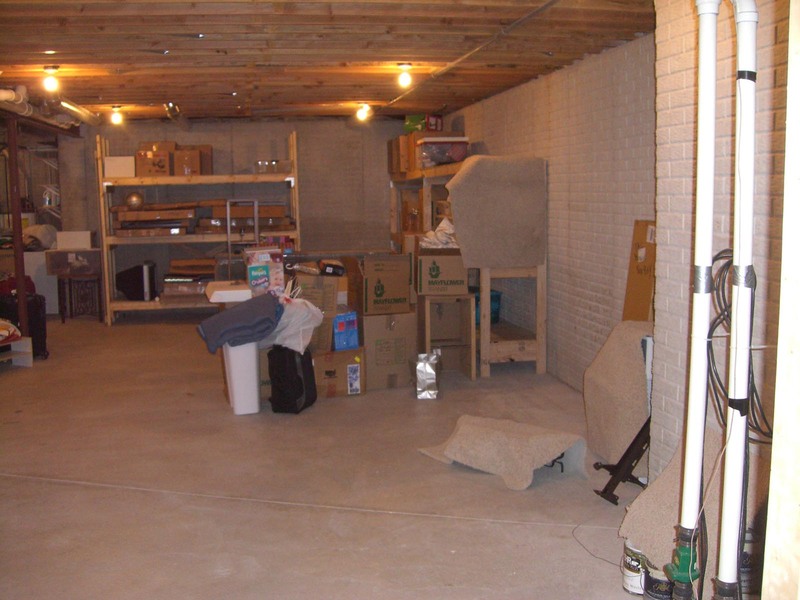 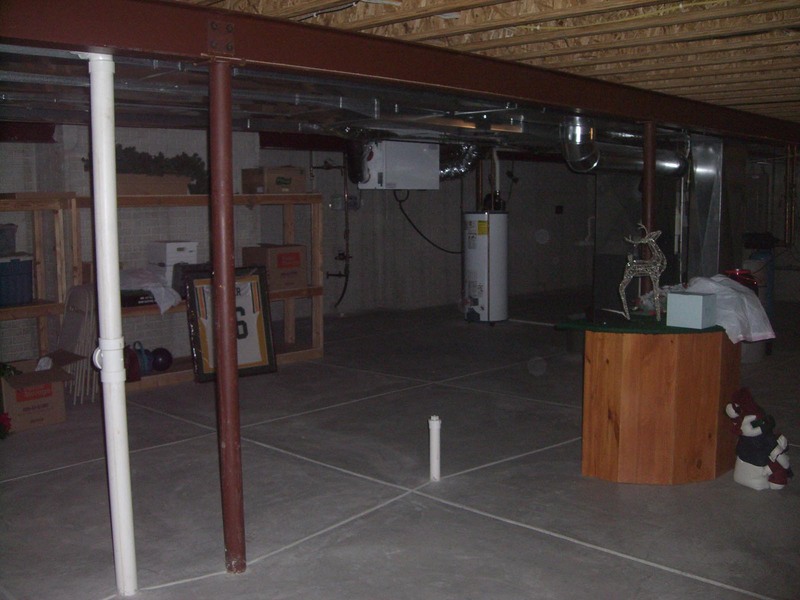 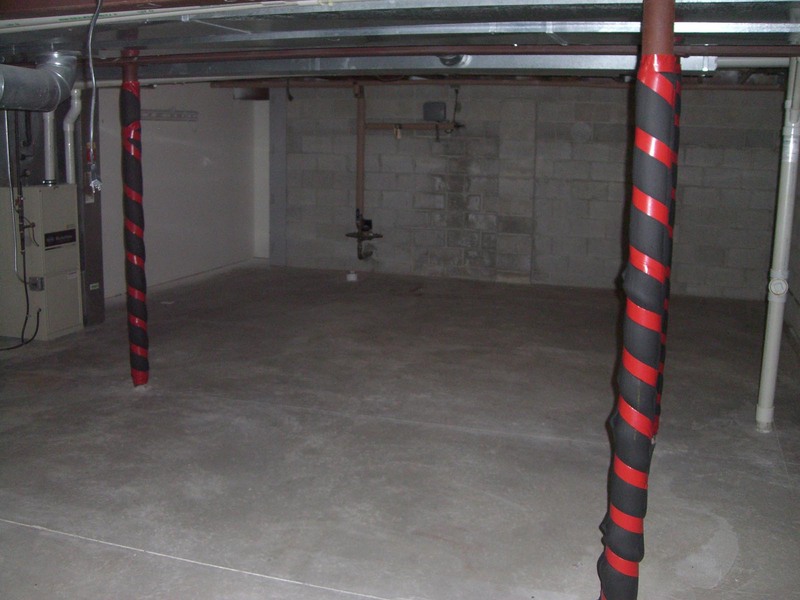 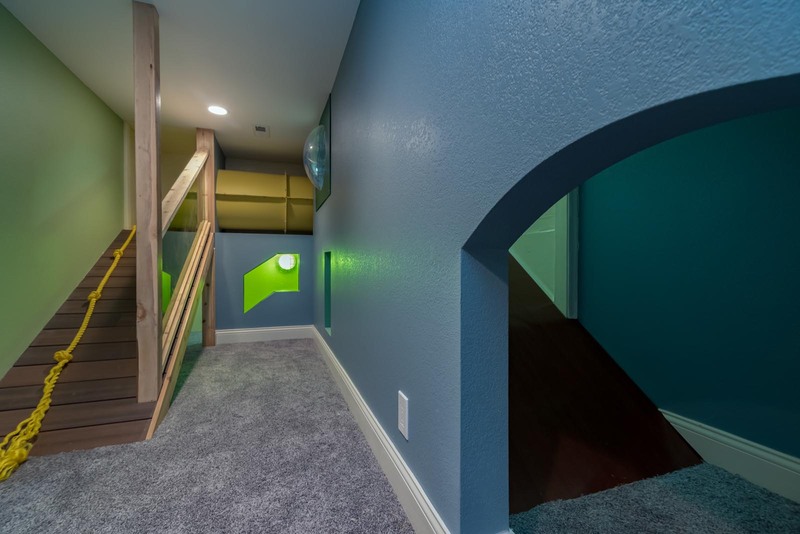 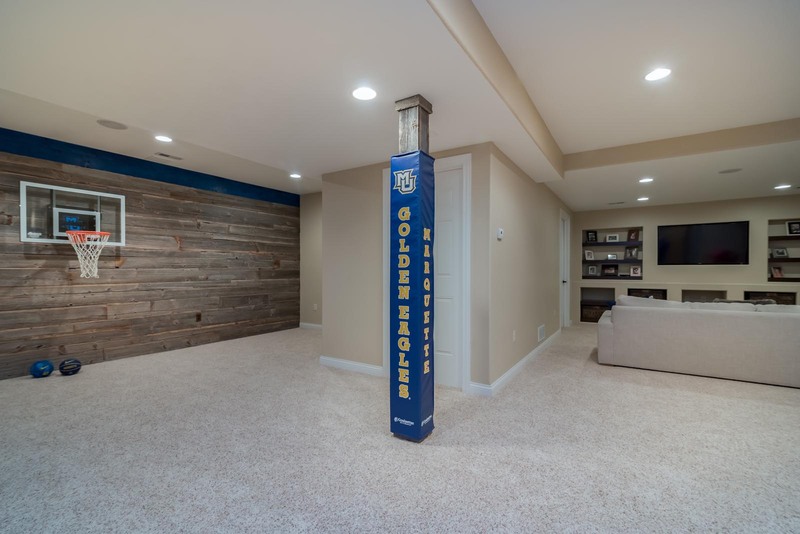 Instead of valuable living space, these basements are used for storage. 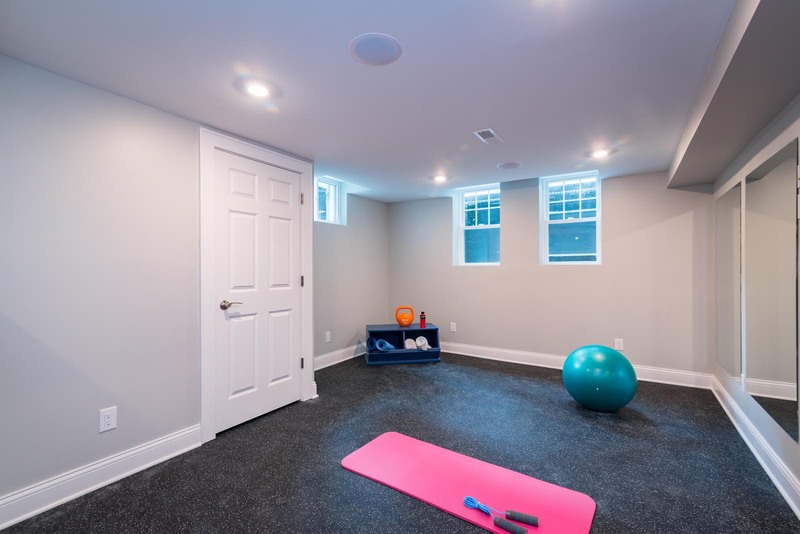 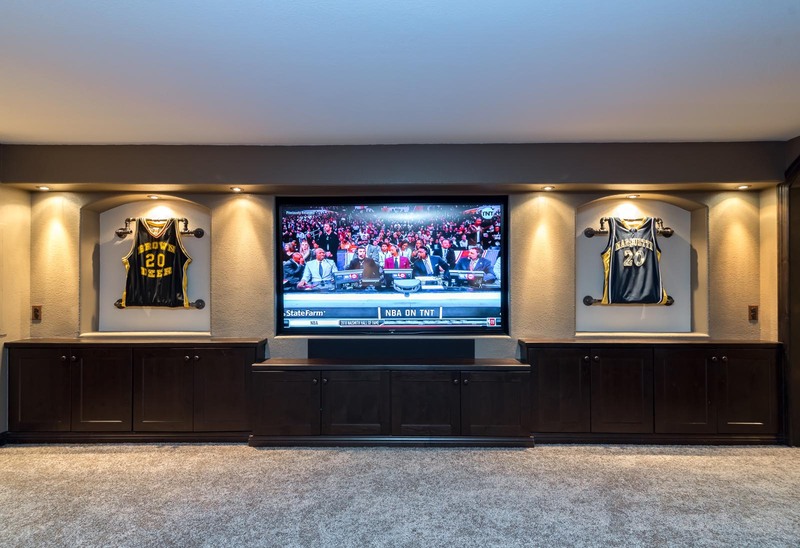 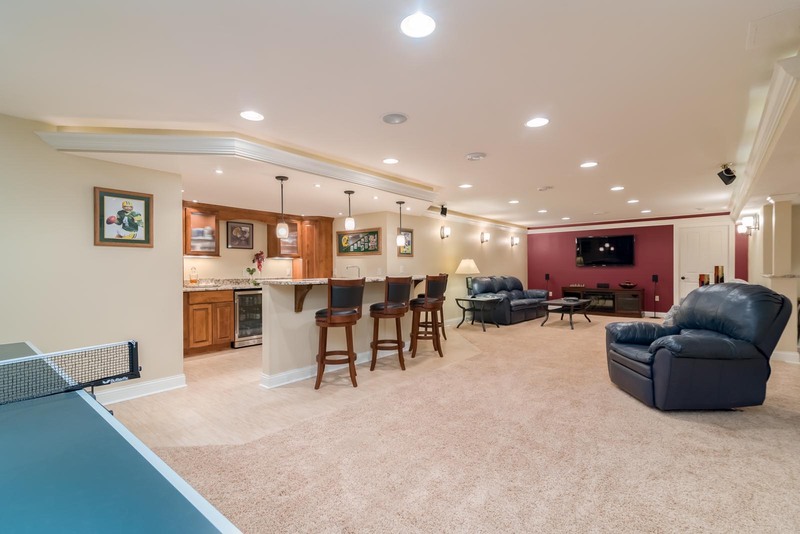 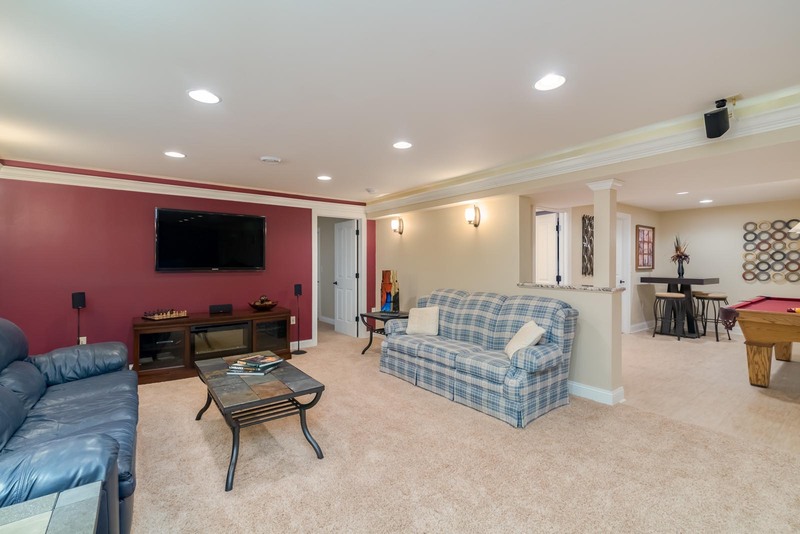 At KL Construction, we will help you to transform your lower level, basement spaces into viable living areas. 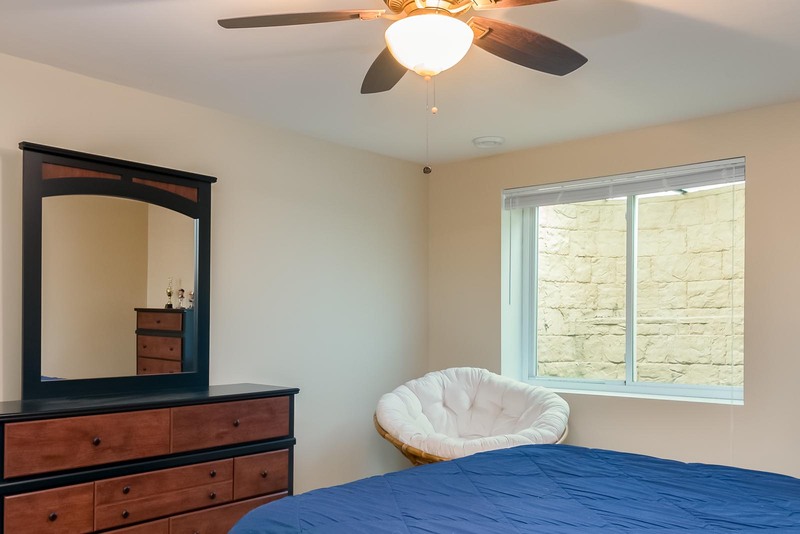 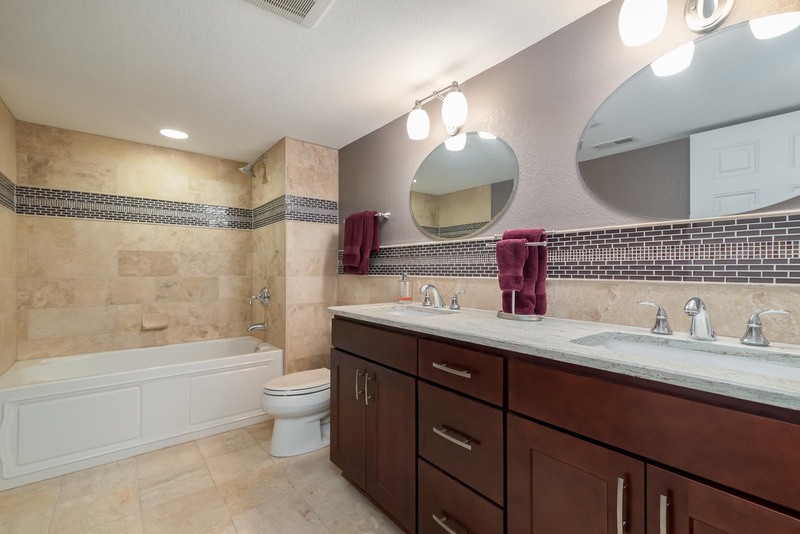 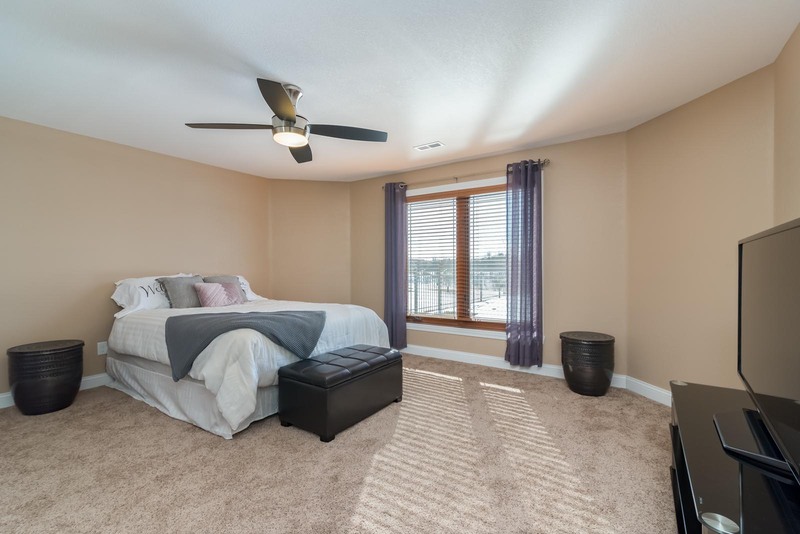 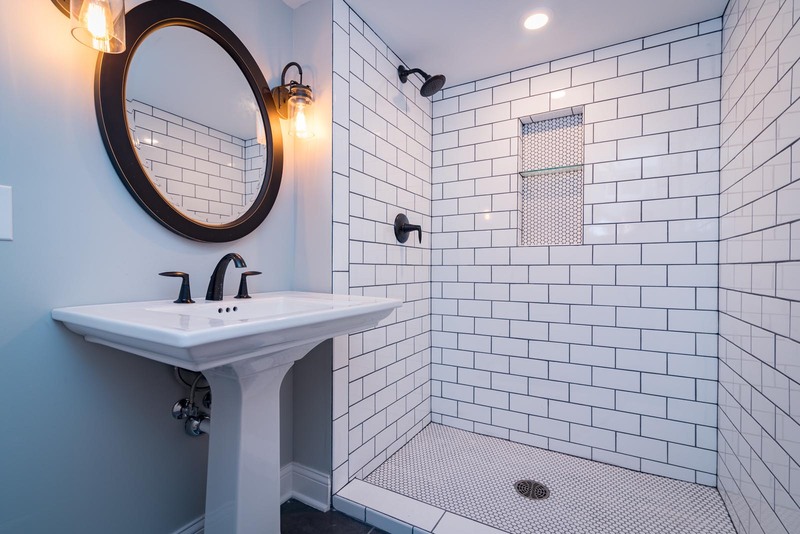 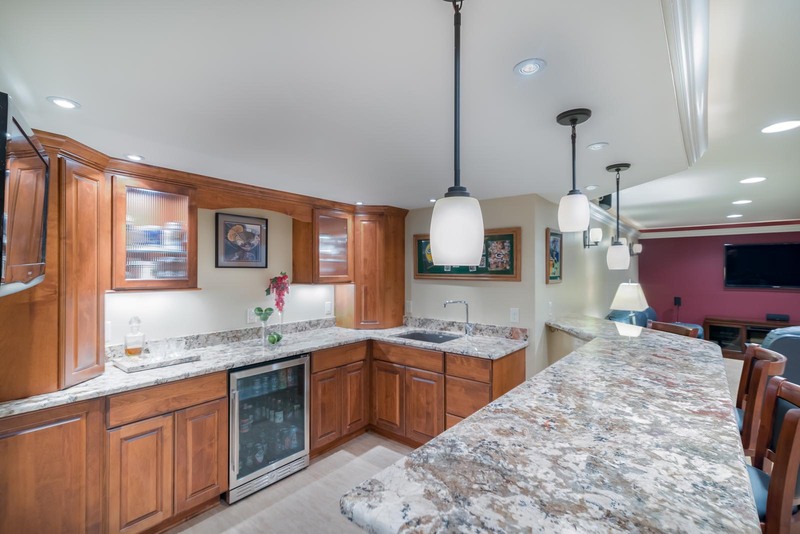 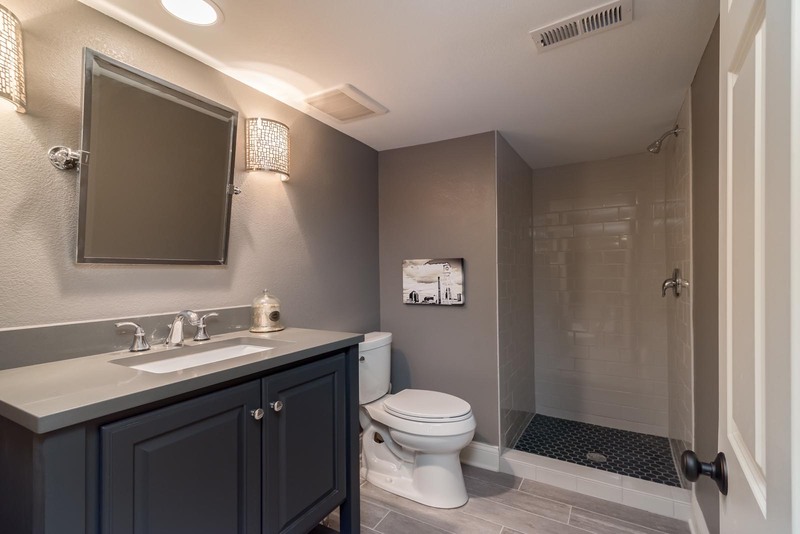 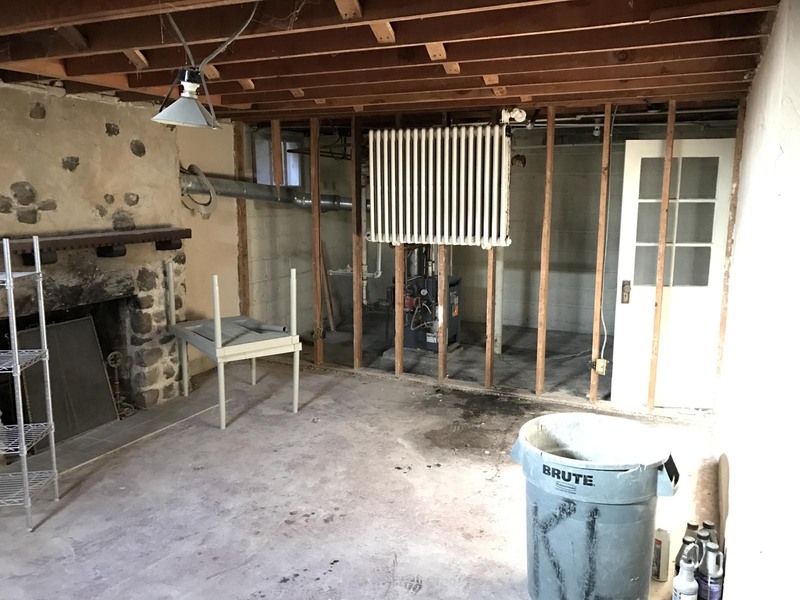 As with all of our remodeling projects, we endeavor to make certain this space is remodeled according to your needs and wants coinciding with your lifestyle. 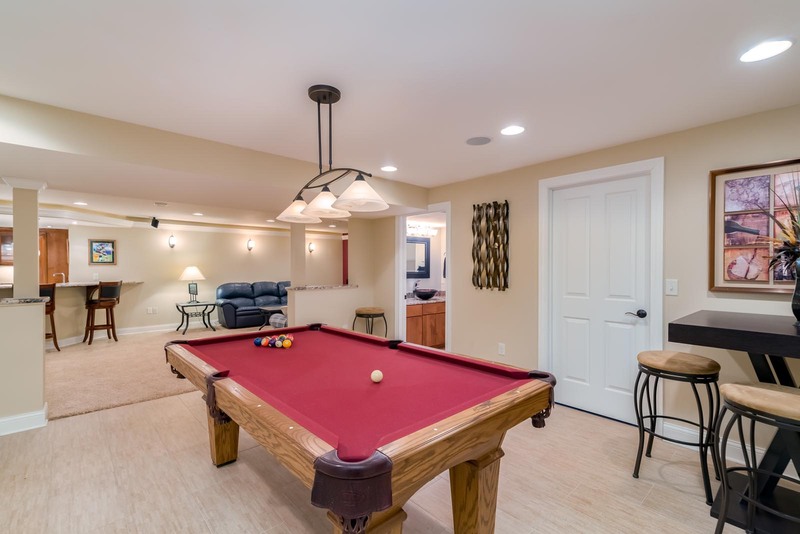 The list of options available depends on your lower level space, but can include rec rooms, dens, bedrooms, bathrooms, wet bars, even mini apartments (often called in-law suites). 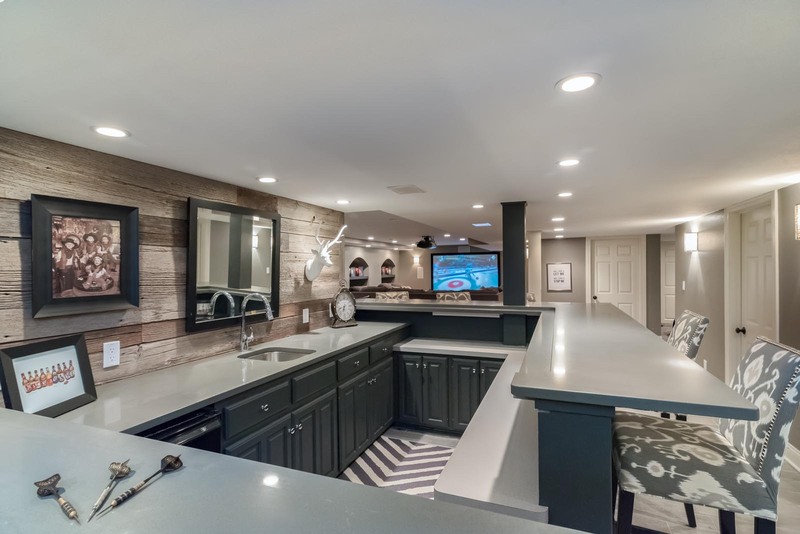 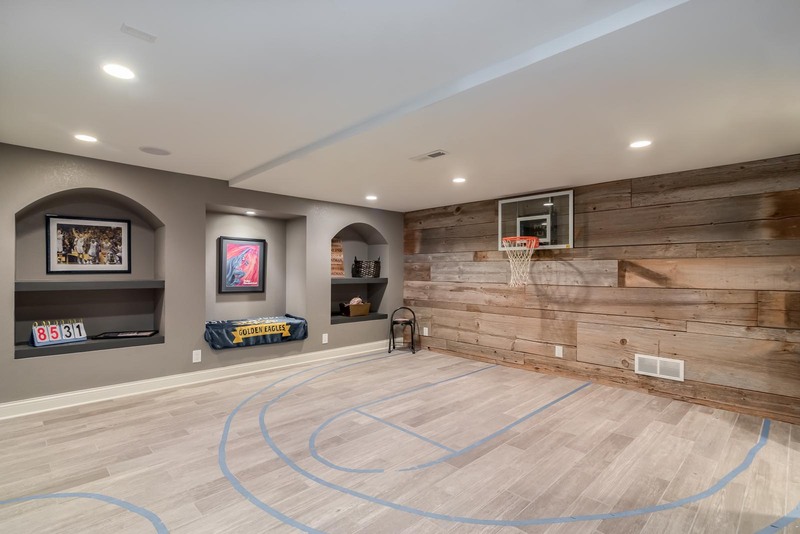 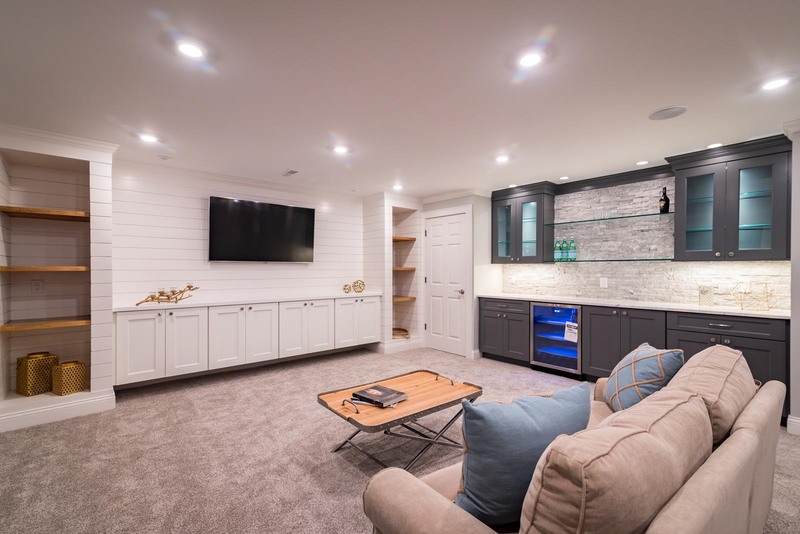 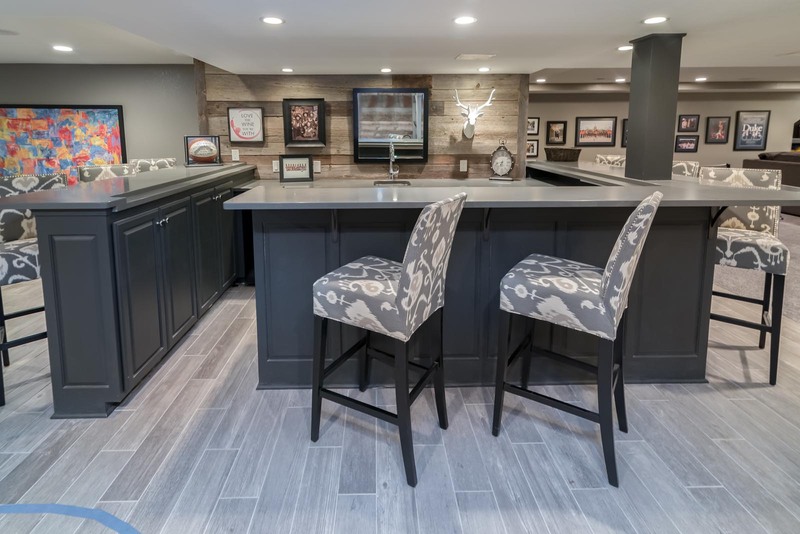 Contact KL Construction today to schedule a consultation with our dedicated team of remodelers and discuss your plans for a lower level remodeling project. 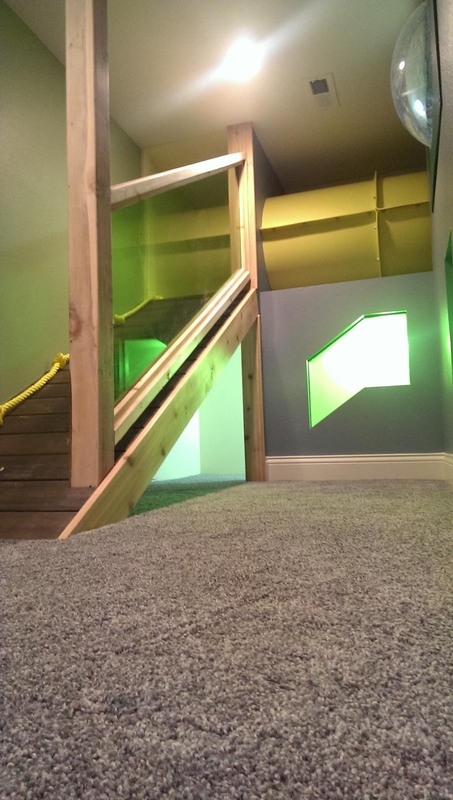 Our completed projects are our showroom! 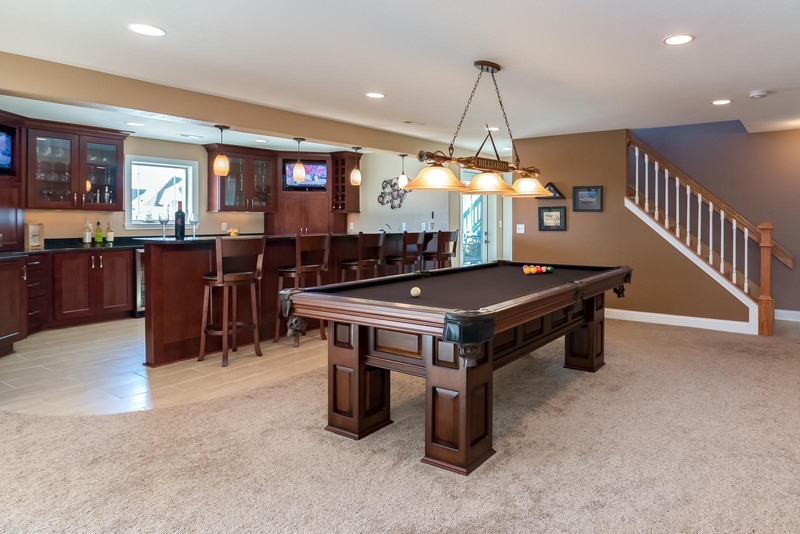 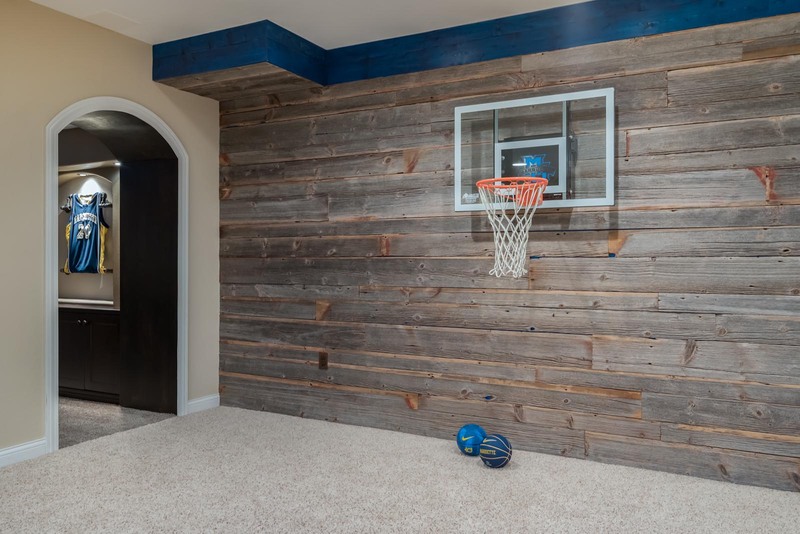 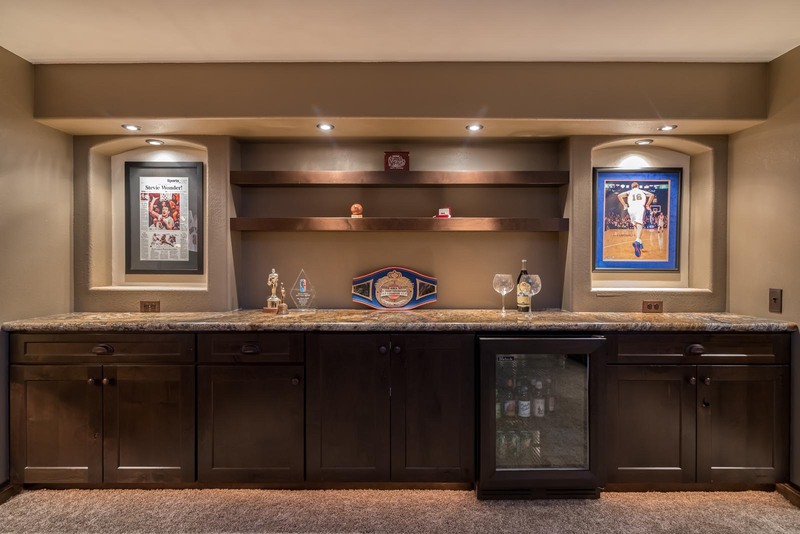 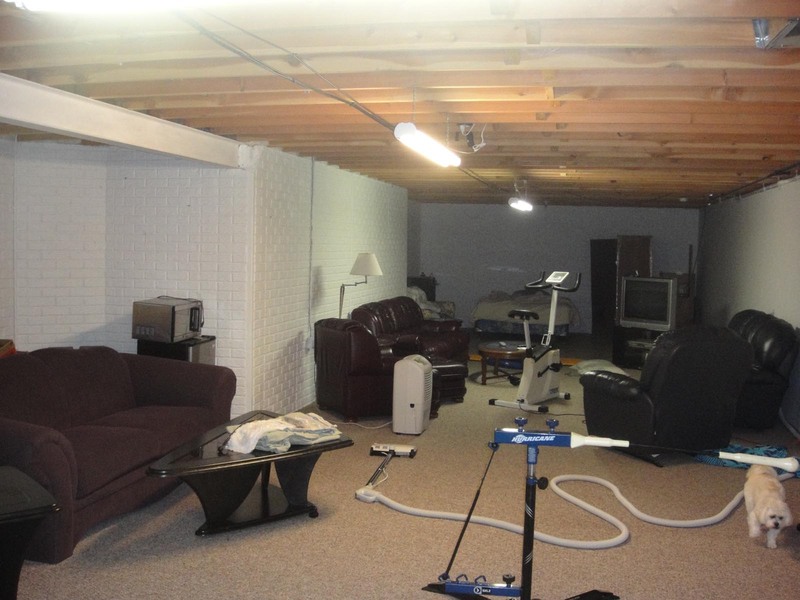 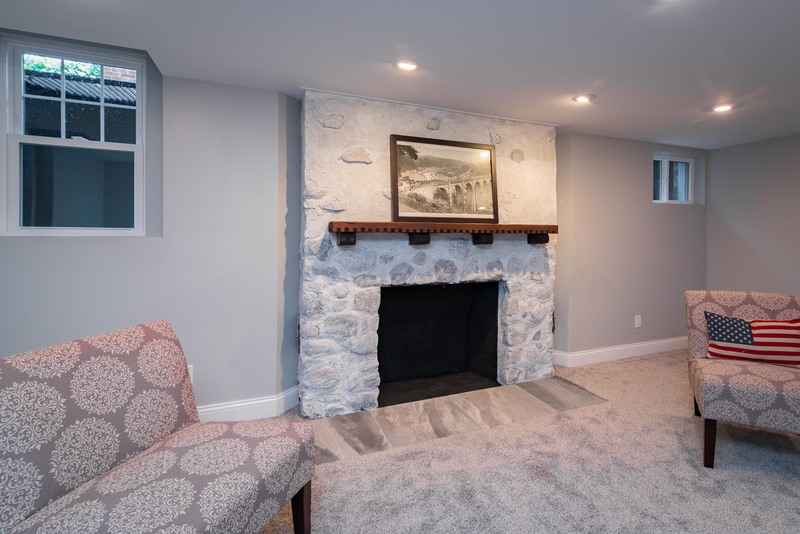 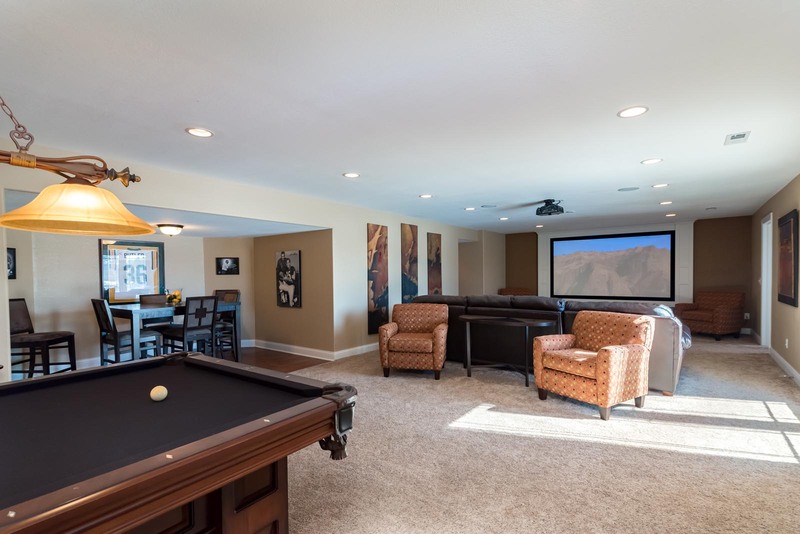 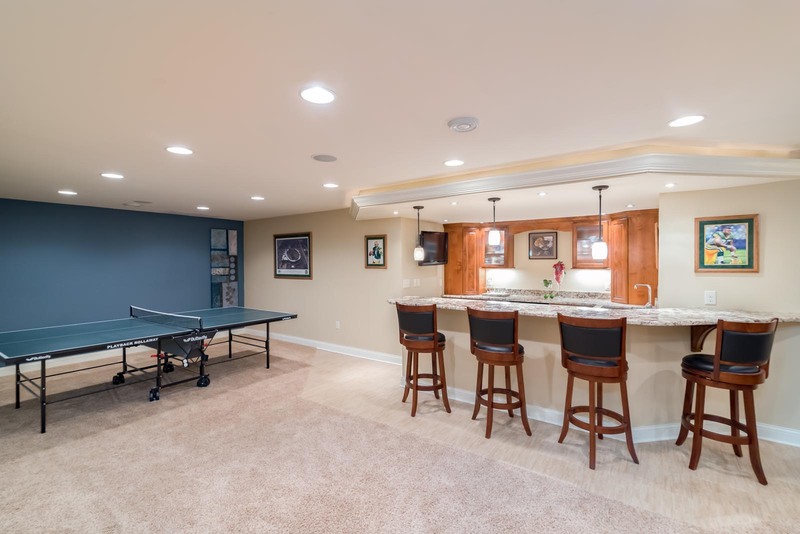 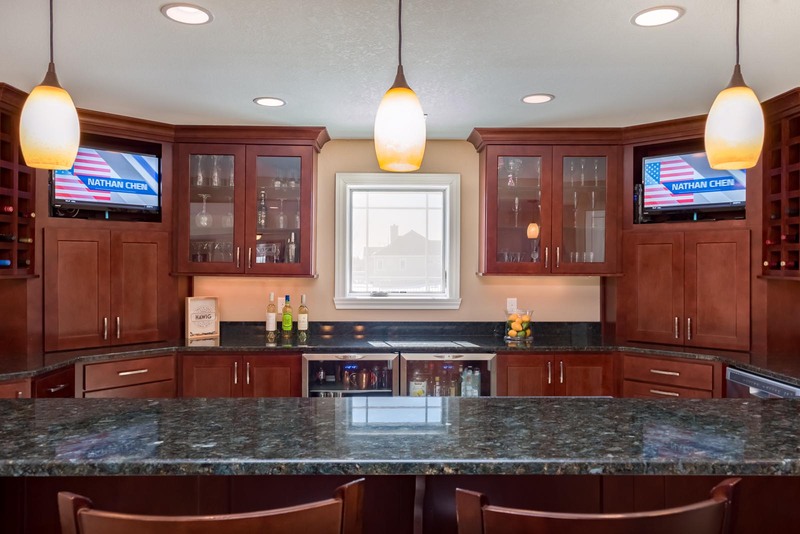 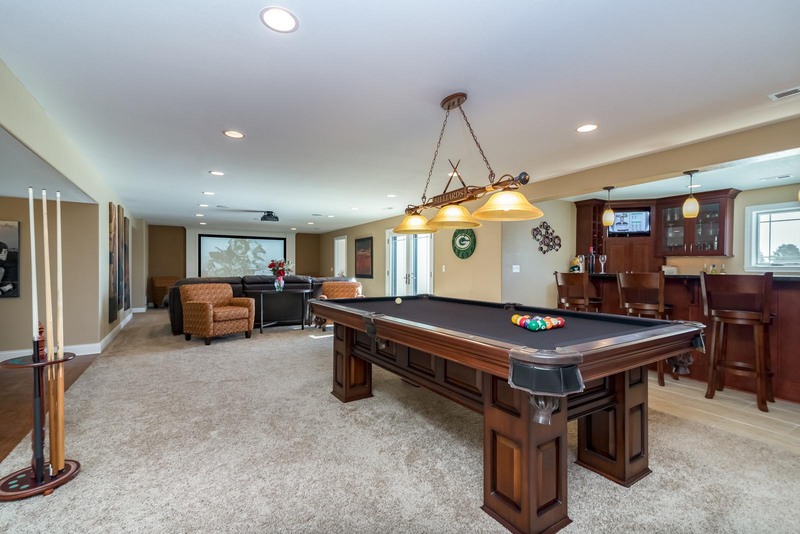 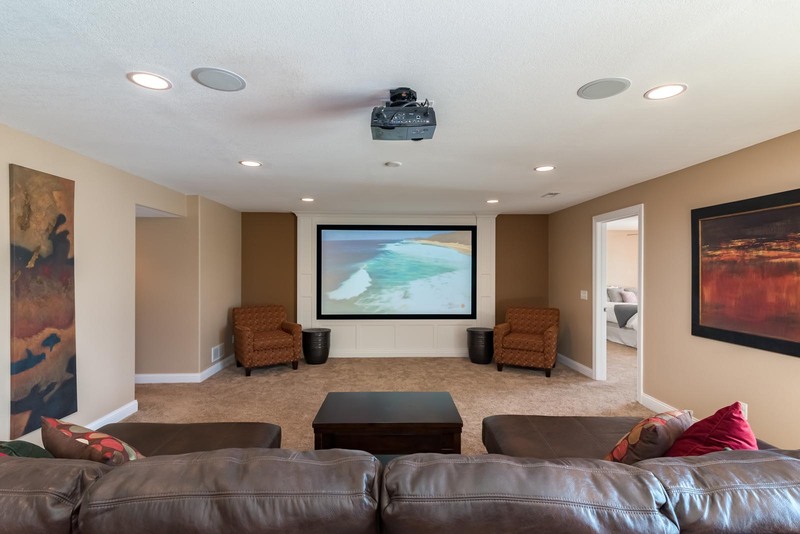 Browse our gallery of Lower Level Remodeling photos below to see the quality of our work.